This special annual event that offers rare opportunities to see many sites as they may have looked at the time of the war. Event details for 2019 will be available Spring 2019 – check back! 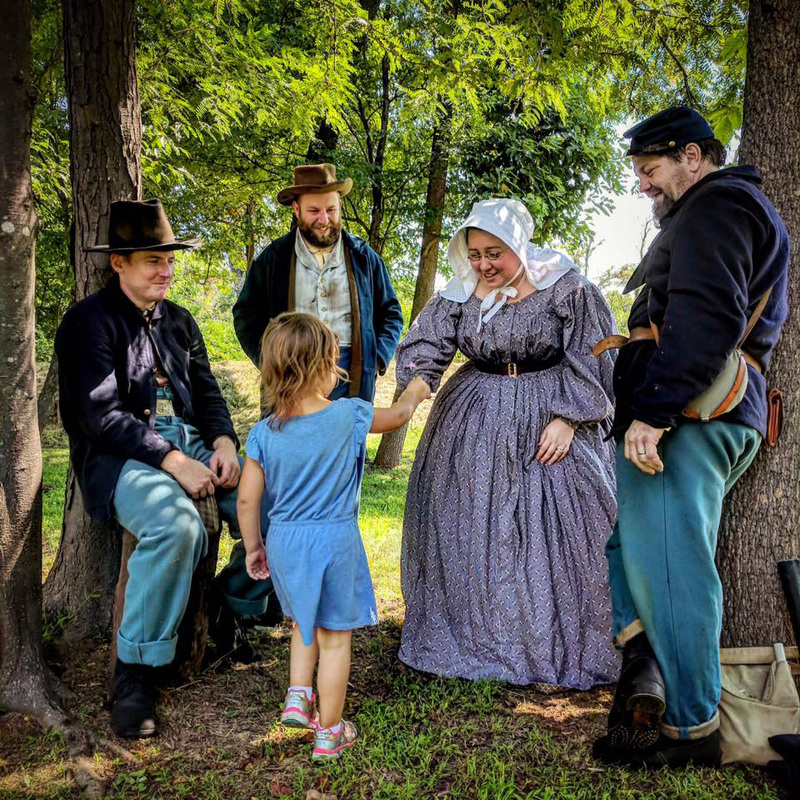 This year, Civil War sites throughout the Winchester-Frederick-Clarke County area will once again join together to provide unique opportunities to experience the area’s remarkable wartime story. Shenandoah Valley Civil War Museum, (20 N. Loudoun St., Winchester, VA 22601). Meet at the National Park Service Visitor Contact Station (7712 Main Street, Middletown, VA 22645). A two-hour guided tour, using a car-caravan system (visitors follow the ranger’s vehicle), covering the Battle of Cedar Creek in a chronological fashion. St. Thomas Chapel (7854 Church Street, Middletown, VA). 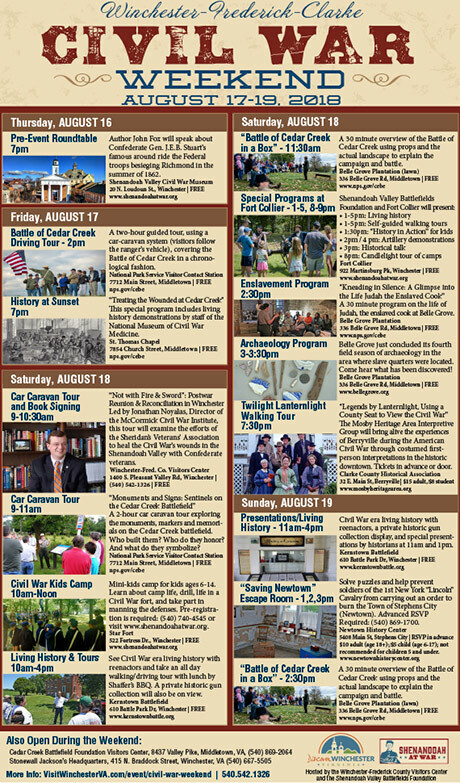 Meet at the Winchester-Frederick County Visitors Center (1400 Pleasant Valley Road, Winchester) for a car caravan tour led by Jonathan Noyalas, Director of the McCormick Civil War Institute at Shenandoah University. The tour will examine the efforts of the Sheridan’s Veterans’ Association to heal the Civil War’s wounds in the Shenandoah Valley with Confederate veterans. Visit various sites, including the site of the 1885 Camp Russell, Winchester National Cemetery, Stonewall Confederate Cemetery, site of Cameron Hall, as well as additional sites related to the complex and at times contradictory era of reconciliation. 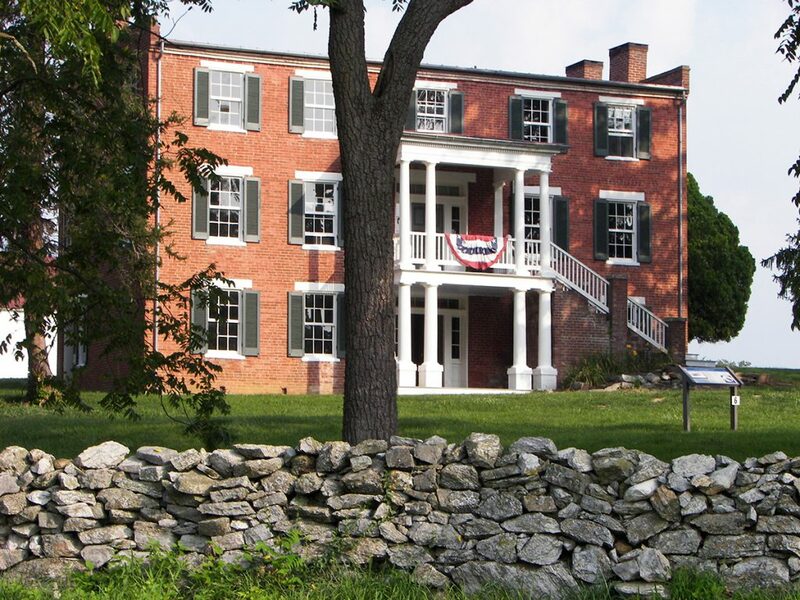 The tour will return to the Visitors Center and end with a book signing of Noyalas’ Civil War Legacy in the Shenandoah, as well as some of his other books. Tour is approximately 1.5 hours in length. Meet at the Visitor Contact Station (7712 Main Street, Middletown, VA 22645). Star Fort, (522 Fortress Drive, Winchester, VA 22603). Mini-kids camp for kids ages 6-14. Youngsters will learn about camp life, drill, life in a Civil War fort, and take part in manning the defenses. Register by calling 540-740-4545 or going to www.shenandoahatwar.org. Kernstown Battlefield, (610 Battle Park Dr, Winchester, VA 22601). The Battlefield will be hosting the 1st Maryland Infantry Regiment and the 2nd Maryland Infantry, Co. D. Both camps will be open to the public. Come experience camp life with both Union and Confederate soldiers. An all-day special walking/driving tour of the First Battle of Kernstown will start at 10 am. Box lunches will be available. Cost: Free, box lunches available for $12. Stonewall Jackson’s Headquarters Museum, (415 N. Braddock St, Winchester, VA 22601). This Hudson River Gothic Revival style house, a Virginia and National Historic Landmark, was used as headquarters by General “Stonewall” Thomas Jackson during the winter of 1861-1862. The museum will be open all weekend for tours. Cost: See website for admission fee. Fort Collier, (922 Martinsburg Pike, Winchester, VA 22601). Participants will view the Civil War experience of Berryville and how the war affected life in the Shenandoah Valley. The period-dressed Mosby Heritage Area Interpretive Group will offer their story-telling ability against the backdrop of historic Berryville, featuring stories of Clarke County’s commissioner to the Virginia Secession Convention, the visits of two famous Civil War generals, Mosby’s Wagon Train Raid in Berryville, and the story of Eugene Ferris, a Medal of Honor recipient from his days of fighting Mosby’s Rangers. The Battlefield will be hosting the 1st Maryland Infantry Regiment and the 2nd Maryland Infantry, Co. D. Both camps will be open to the public. Come experience camp life with both Union and Confederate soldiers. At 10am, Jerry Holsworth, author of Civil War Winchester and Stonewall Jackson and Winchester, VA., will speak in the conference room about Winchester during the Civil War. At 1 pm, local historian Jeff Chamberlin will discuss the old homes of Winchester and Frederick County, VA and their roles during the Civil War. Newtown History Center (5408 Main Street, Stephens City, VA).